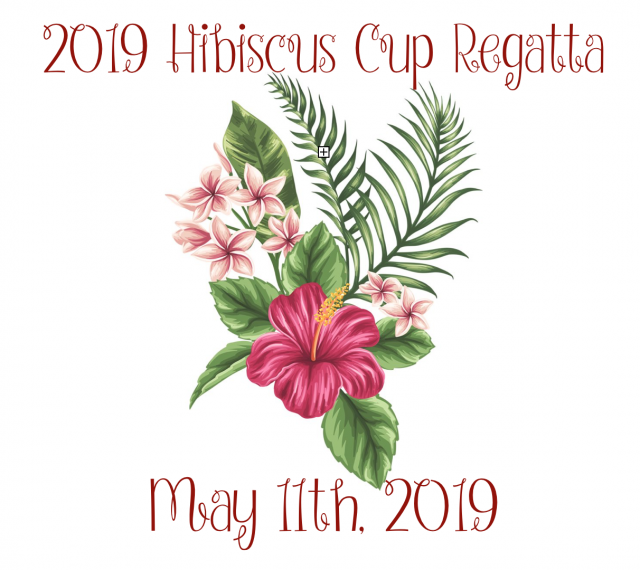 2019 Hibiscus Cup Regatta UPDATE!!! 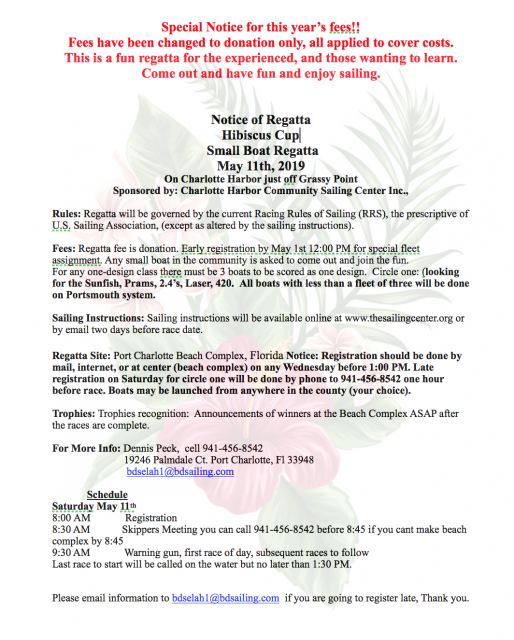 – "The Sailing Center"
Due to a schedule conflict, the date has been CHANGED!! Please make this a number we can easily reach you at. Cell number is preferred. What design class is your boat? 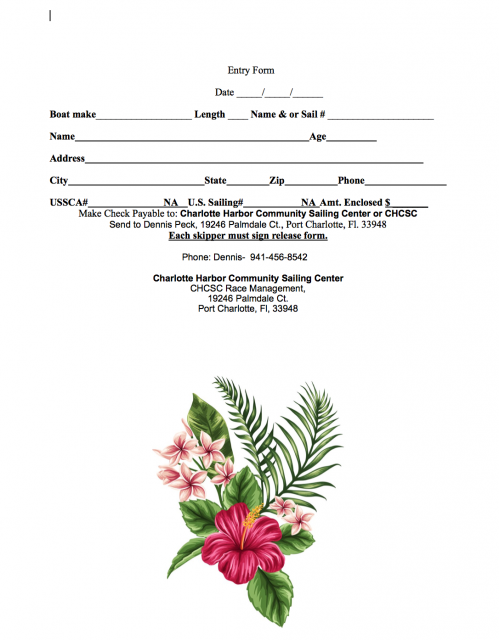 Name, Special Identifiers, or Sail number.